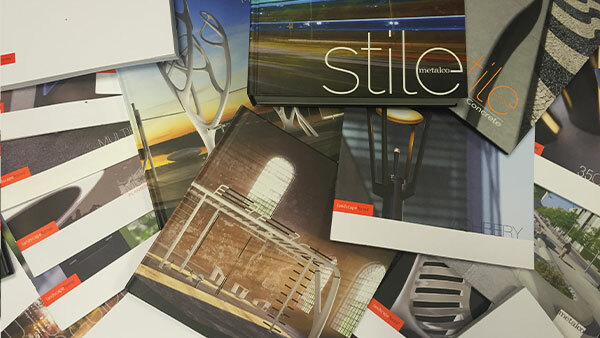 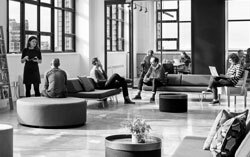 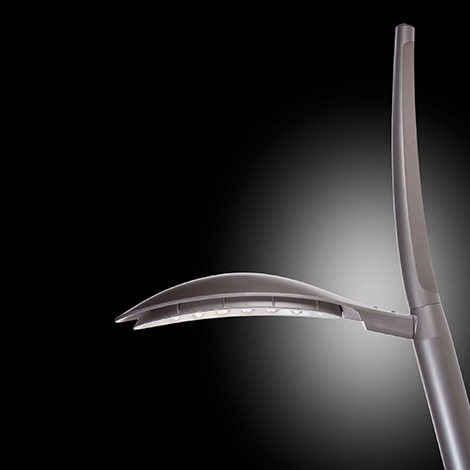 Signal is a high-performance LED light and a new addition to the 35 Collection of integrated site elements. 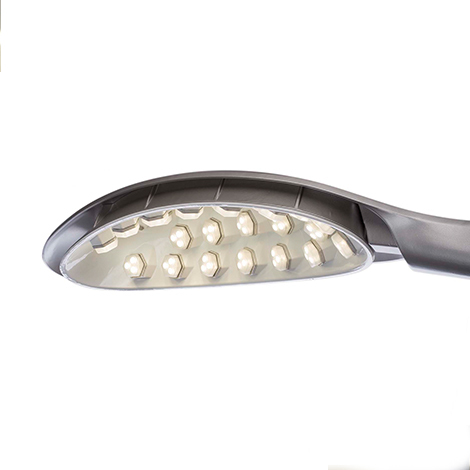 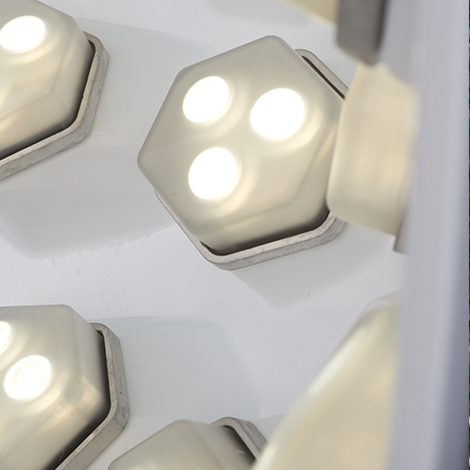 Innovative in technology and design, its cast aluminium luminaires hold multiple arrays of LEDs in tri-board formations, each with its own acrylite lens for economy of replacement and repair.A reveal between the luminaire head and the cartridge holding the LEDs provides a pleasing visual detail as it reduces weight and dissipates heat. 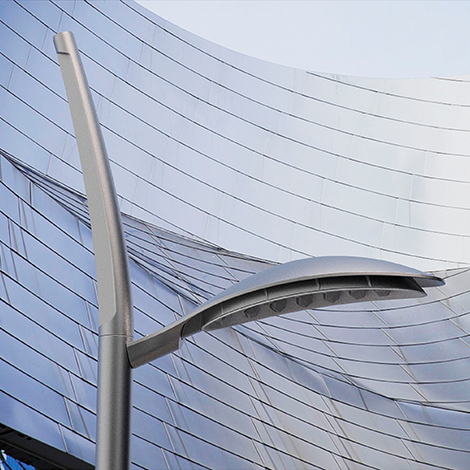 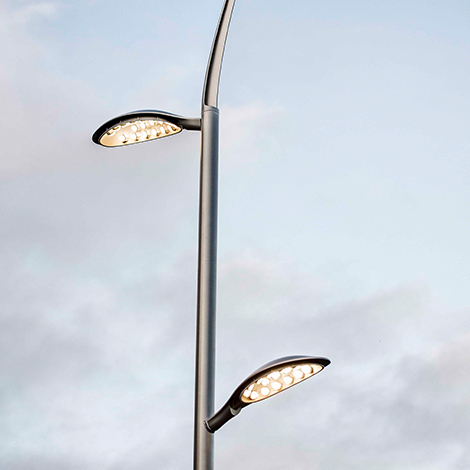 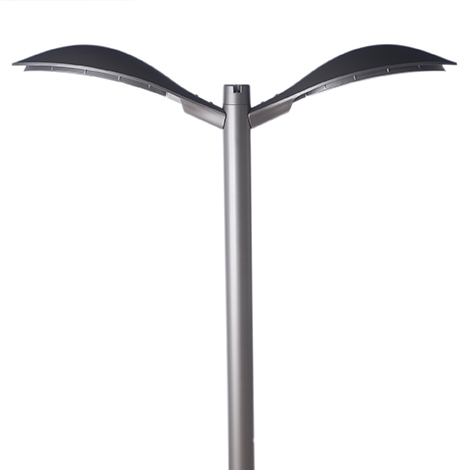 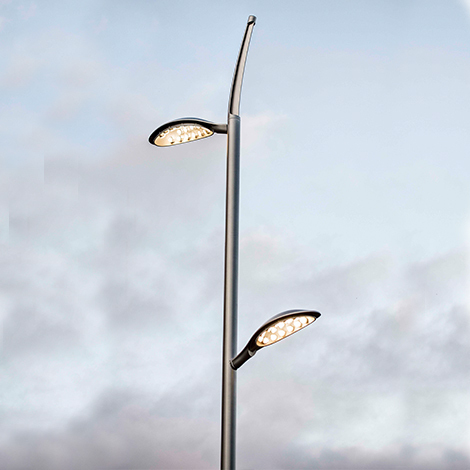 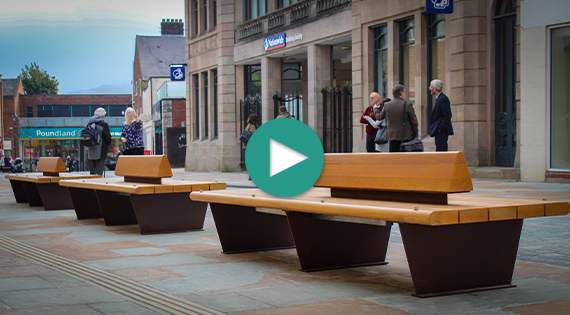 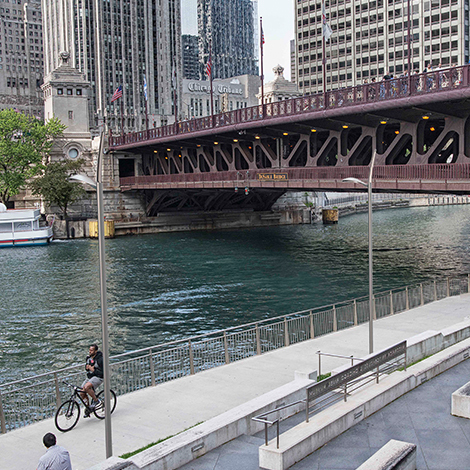 Signal is offered in pedestrian and streetscape versions, with a single luminaire and with dual luminaires mounted back-to-back.The taller streetscape pole can accommodate a pedestrian and streetscape luminaire at different heights on a single aluminium pole.